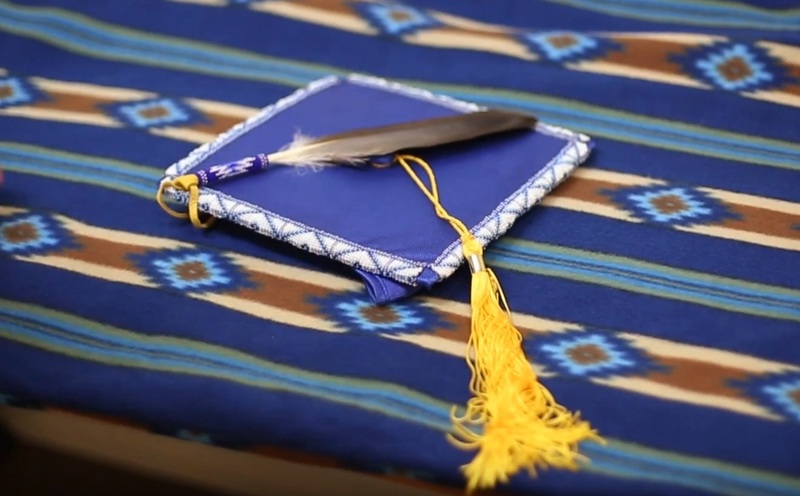 Native Voice One (NV1) educates, advocates, and celebrates Native American life and culture by providing a program service from a Native point of view. This service is for everyone interested in Native American news, culture, music, events, and life. NV1 enables Native people, especially those who do not have access to the many reservation and village-based Native owned and operated stations, to stay connected. Many Native stations and independent radio producers contribute Native-oriented programs to NV1 for inclusion in the NV1 program service. NV1 broadcasts the Native voice through affiliate Native and other radio stations and via internet radio on http://www.nv1.org/. Alaska Water Wars is a multimedia project that shares the stories of Alaska Native people as they navigate the benefits and risks posed by new natural resource development projects coming to their regions. “Definition of Resilience” a documentary on Indigenous hip-hop. one minute promo for Definition of Resilience.